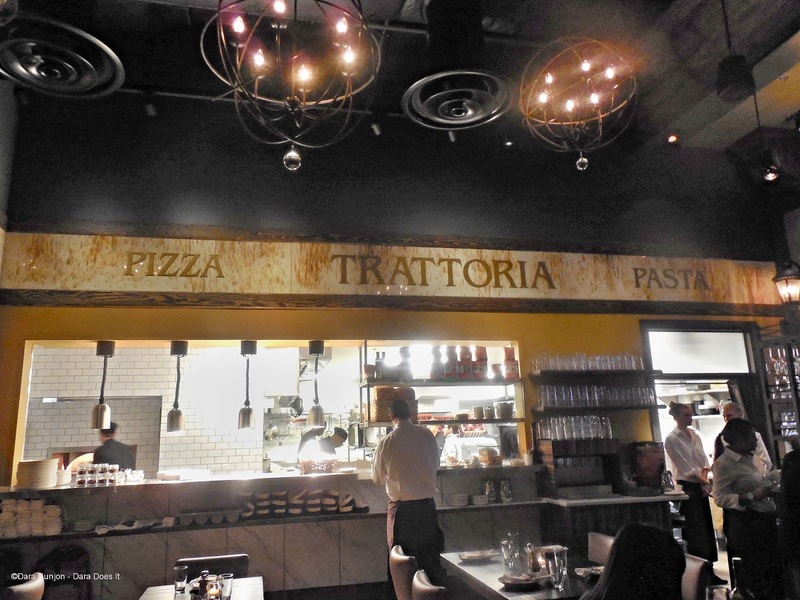 Vivo Trattoria located at the Hotel at Arundel Preserve has created movie themed three course dinners to match select Italian movies that they will be showing every other Thursday evenings. The movie will be shown twice during the evening, starting at 5 p.m. and then when finished somewhere around 7:30 or 8:00. Get full details and slideshow HERE.